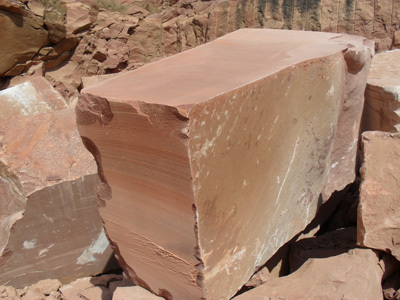 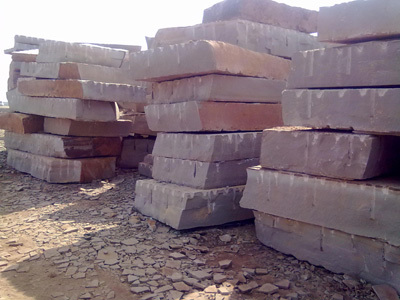 Rough and cut to size natural stone blocks are mostly using in architectural projects, sculpture design and in factory to give a shape into slabs or tiles. 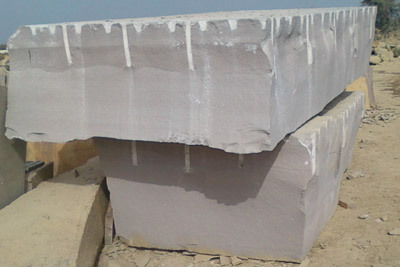 Below given natural stone blocks use for architectural designs or sculpture carving. 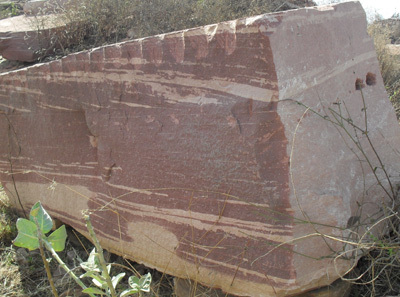 In India and other countries, architects and sculpture designers import brown, pink, red and grey stone blocks. 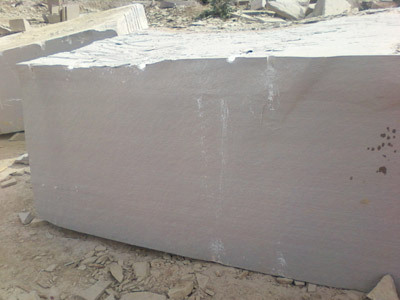 These stone blocks are best to give any hand carving shape easily so it is very popular among architects.